Pricing and other information. Most commonly asked questions. Sitting fees are for 1-4 persons. Additional persons are an extra $5 a person. 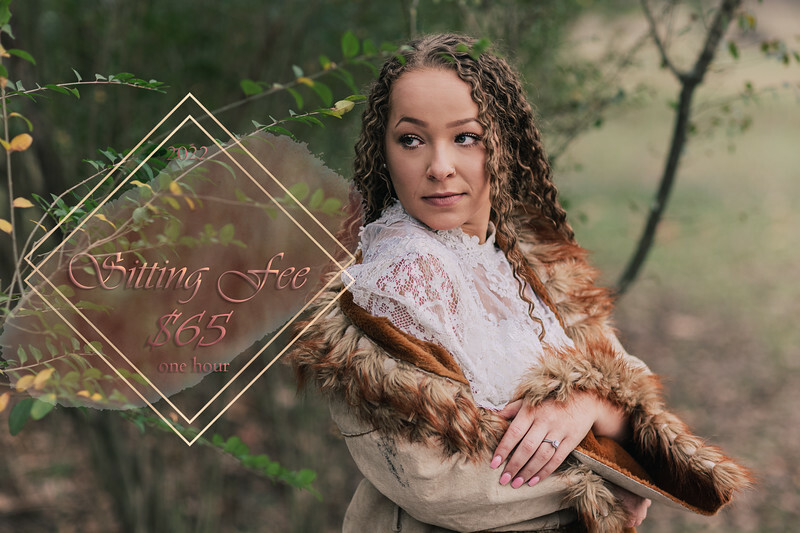 Group or events will be charged $150 an hour and will receive a fully edited online gallery where the same rules apply for online purchasing. print prices and much more available when you click the buy tab ( far right lower corner ) nothing will be applied unless you add it to your cart. please contact me if you have any questions. Wedding package is a FIT to you style if you are wanting hourly rates for a smaller event with out the prints ect. it is $150 an hour and will still require a contract. When you click the buy tab you will see this, it will navigate you where ever you want and will show you what ever you need. If you do not see what you are looking for just contact me and we will find what you are looking for. I get asked frequently for a disk of photos, or how much to get all the photos I took. 1. I don't know upfront how many photos will make the cut into your gallery. they are downloaded to your devise and all sales are final. and commercial use is for someone who would be making a profit off of the file due to other sales. 4. You are the owner of the photo and should have no trouble printing but if you do please contact me for any issues you may have. I urge you to PLEASE make a copy of your files for safe keeping. Accidents happen and computers crash so PLEASE keep your memories safe and make copies to store in a different location.